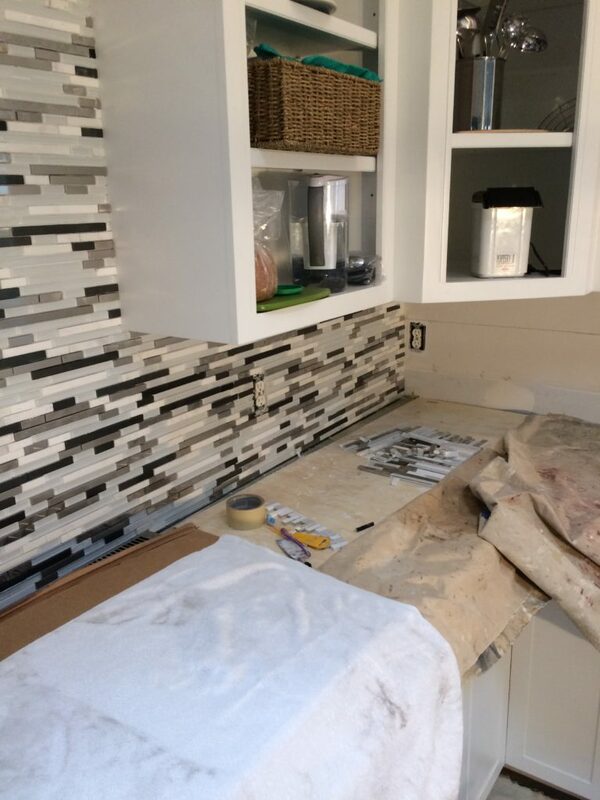 Kitchen & Bathroom Remodeling - Beautifys Homes & Businesses, Inc.
A Newly Remodeled Kitchen Adds Beauty , Functionality and Value to Your Home! 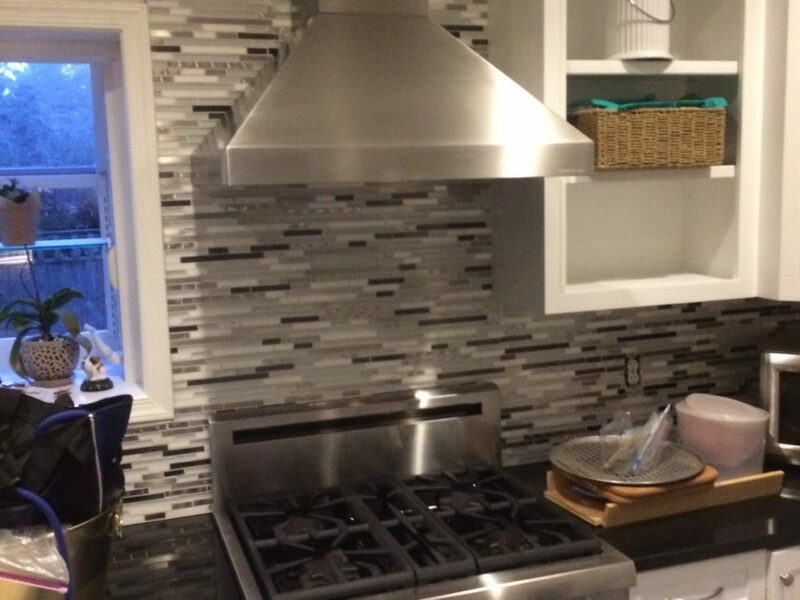 Beautifys Homes & Businesses, Inc. offers years of experience making homeowners happy by designing and building their dream kitchens and bathrooms. 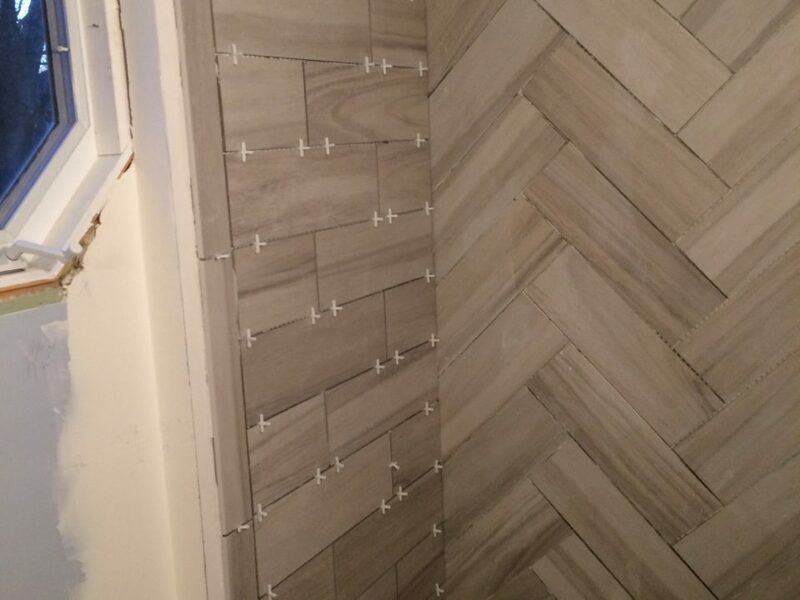 Our mission has always been to provide excellent customer service, exceptional quality of work and timely completion of projects. 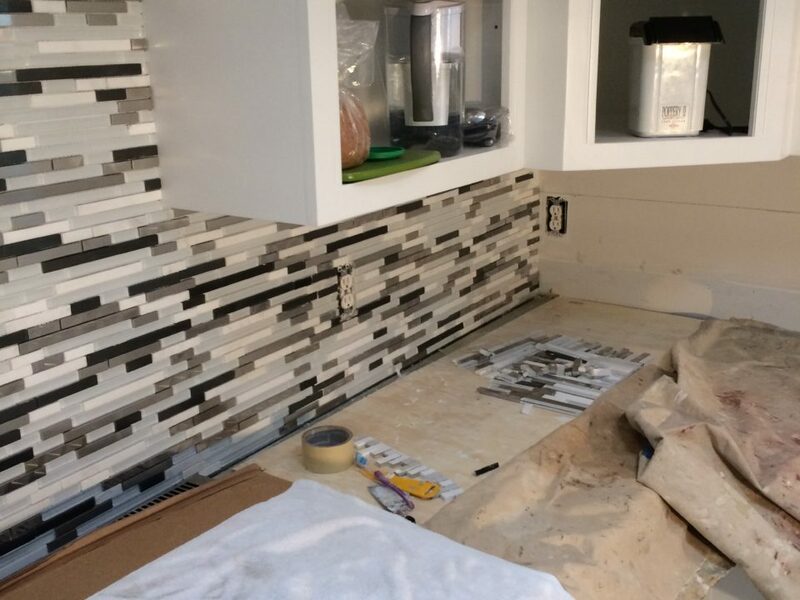 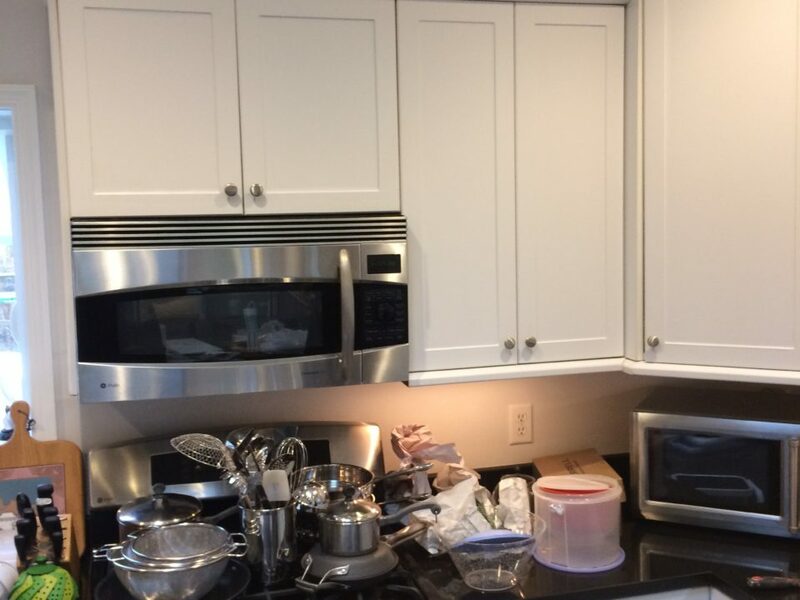 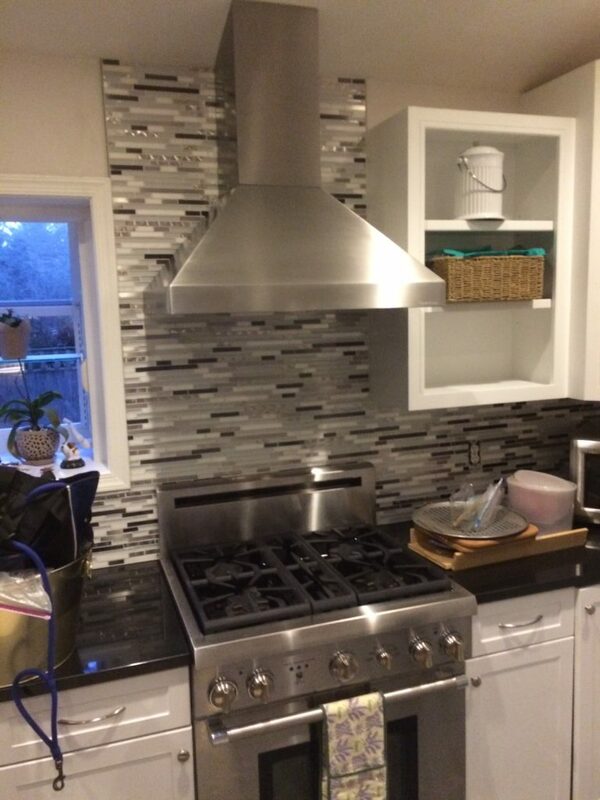 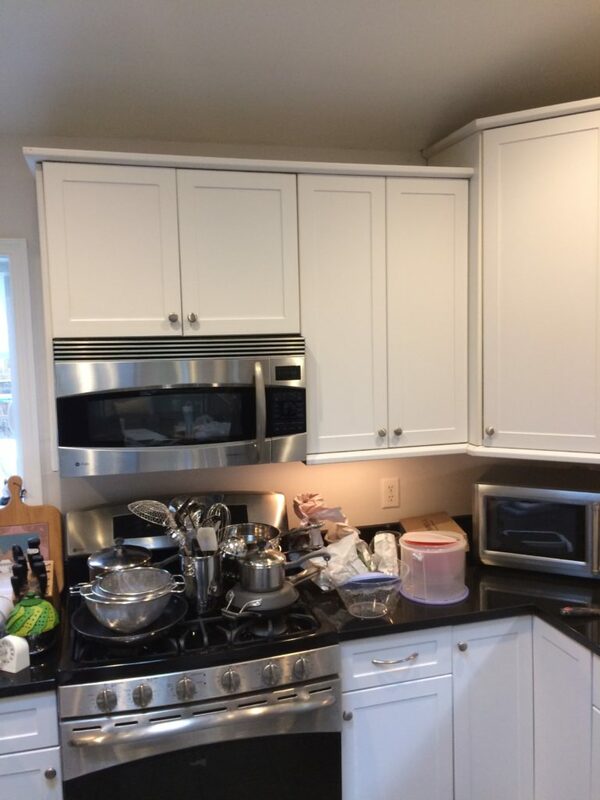 Know that when you hire the trusted contractors with Beautify Homes & Businesses to remodel your kitchen or bathroom, you’re in good hands, start to finish. 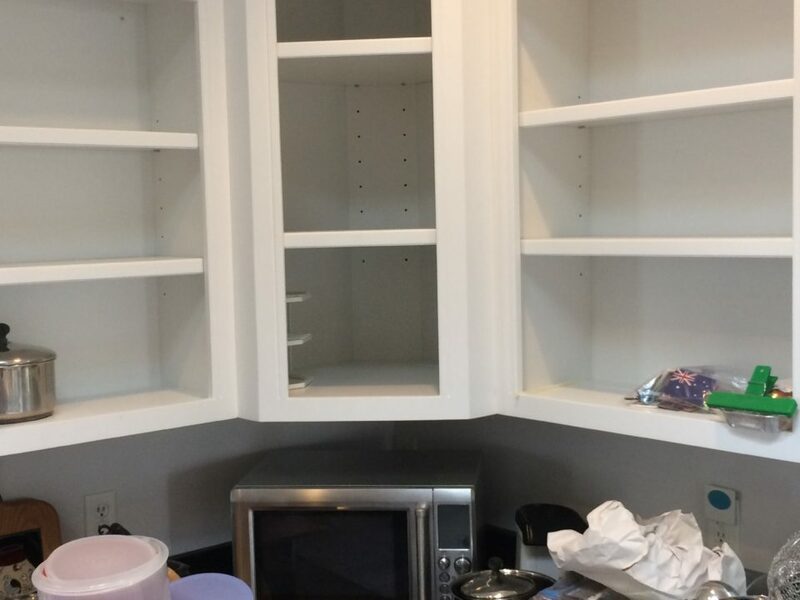 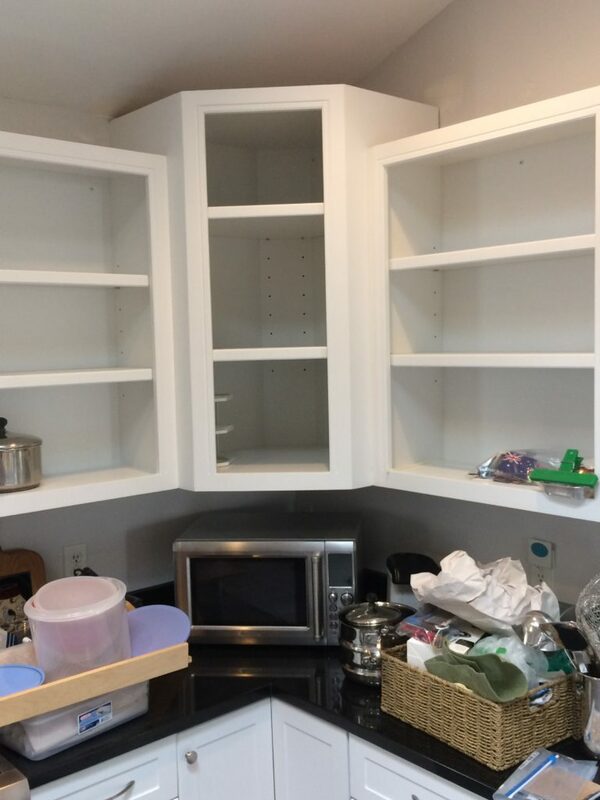 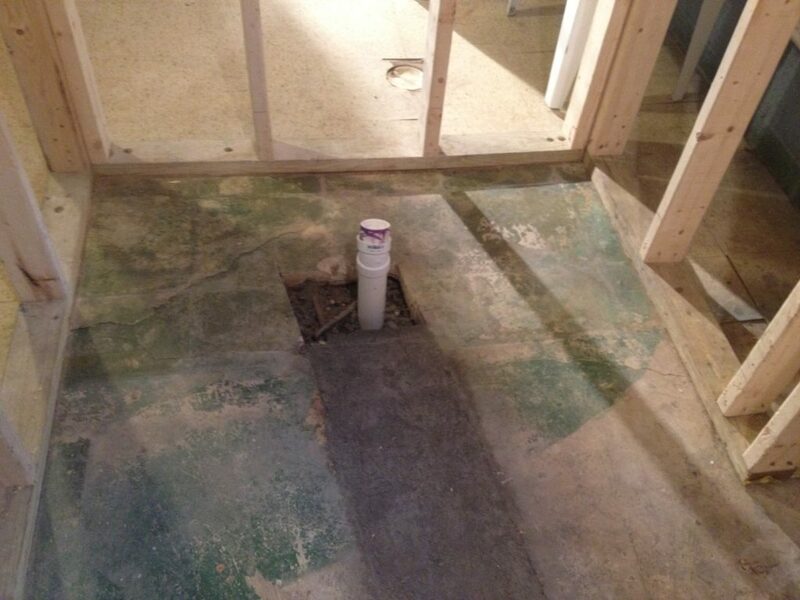 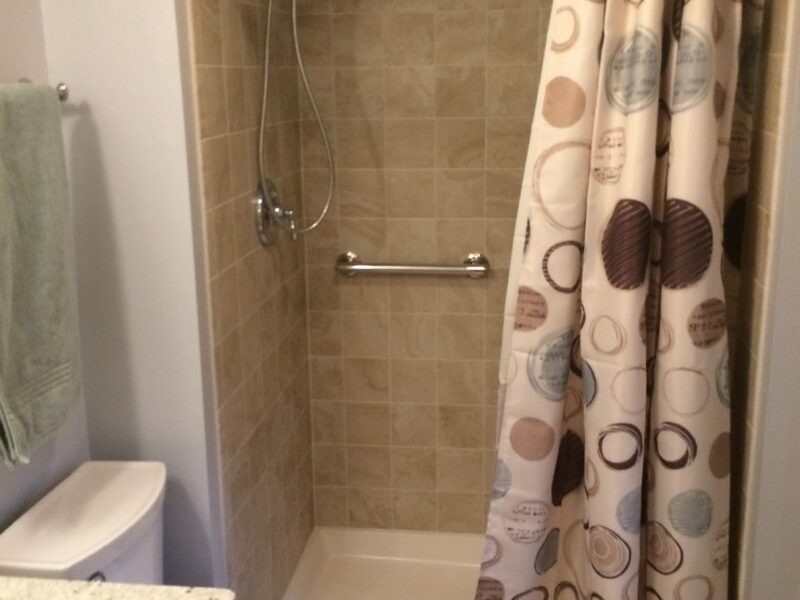 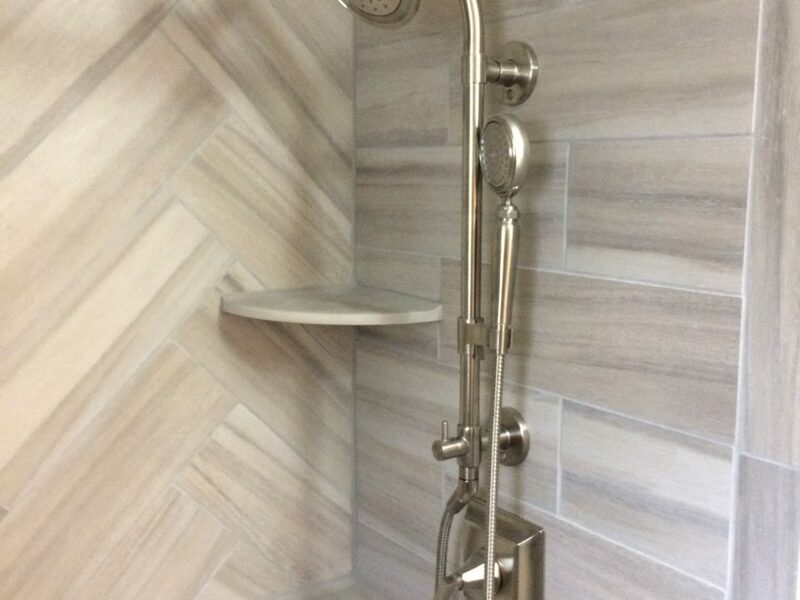 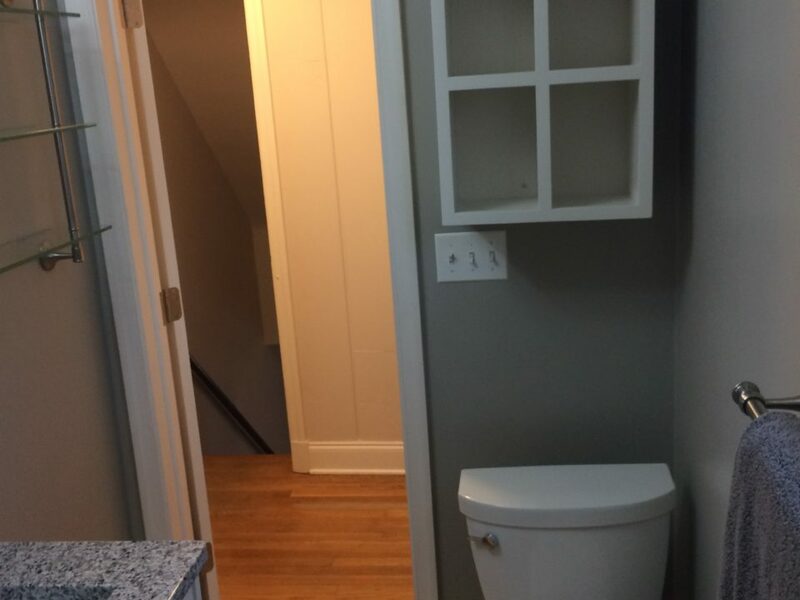 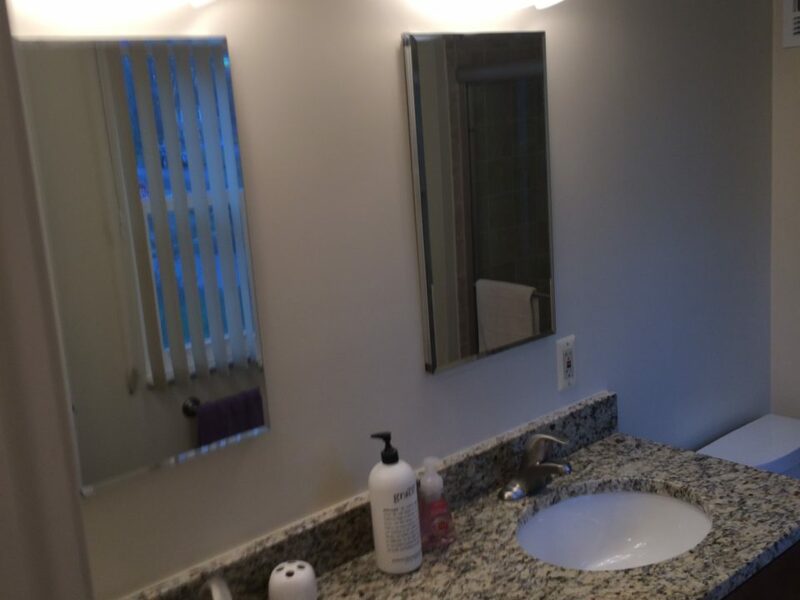 Our knowledgeable team will guide you through the complicated process of remodeling some the most important spaces in your home – your kitchen and bathroom. 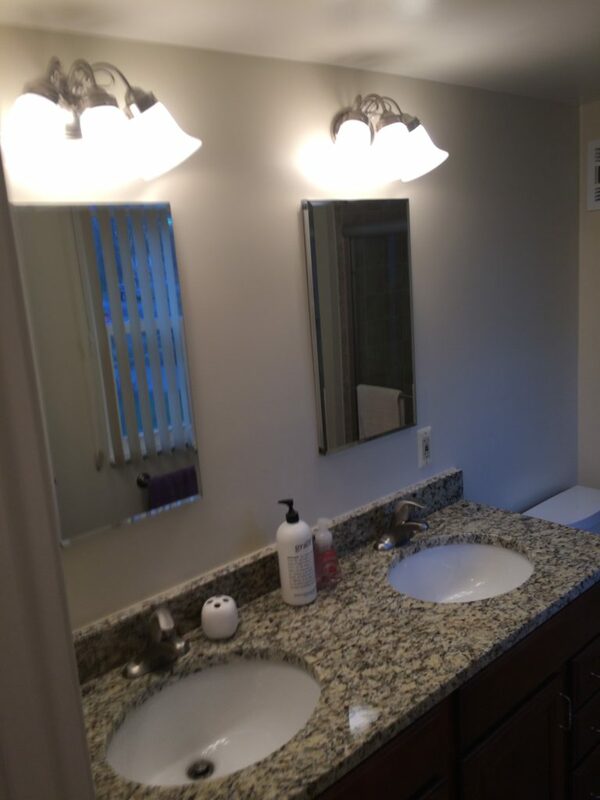 Whether you are looking for a small update such as new lighting or countertops, or ready for a complete overhaul including reconfiguration of space, you can rely on Beautify Homes & Businesses to deliver quality service and workmanship throughout the project. 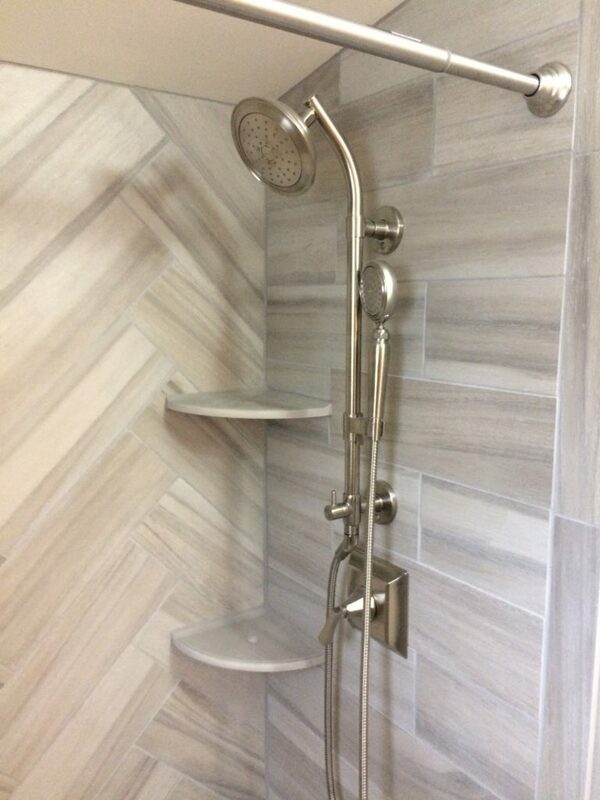 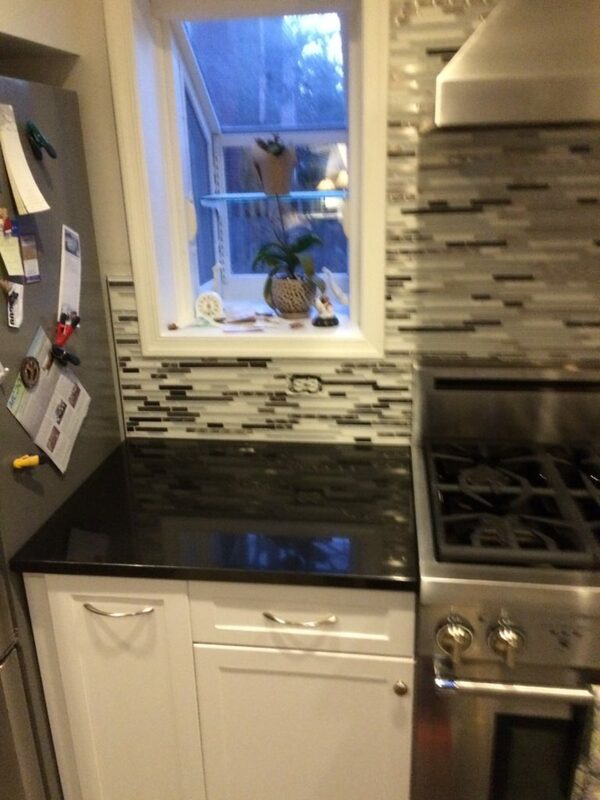 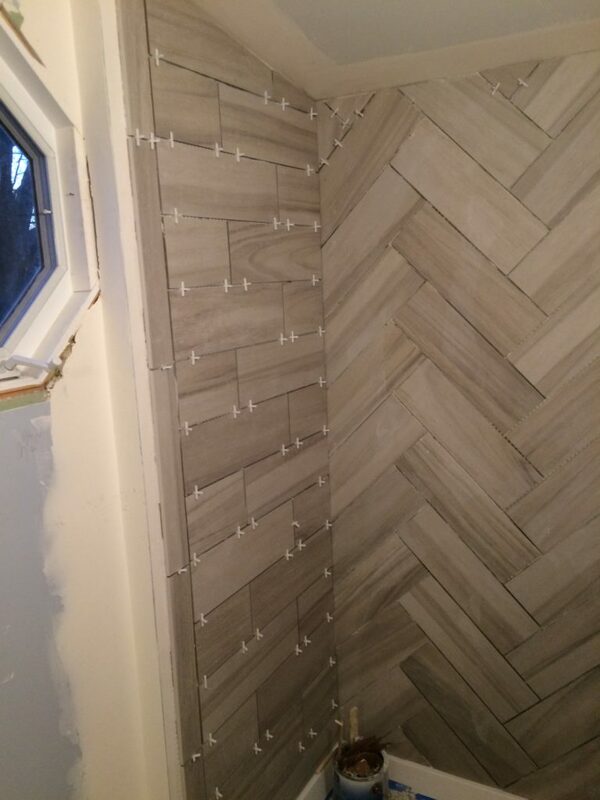 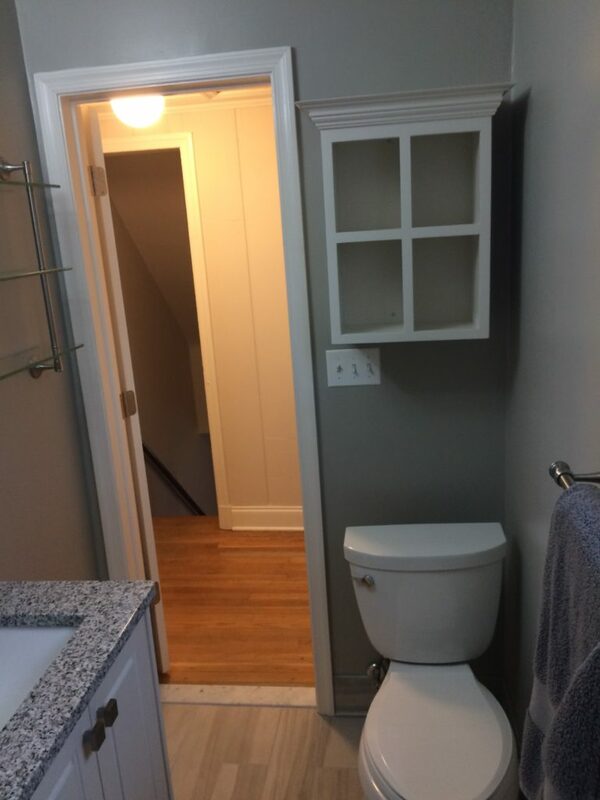 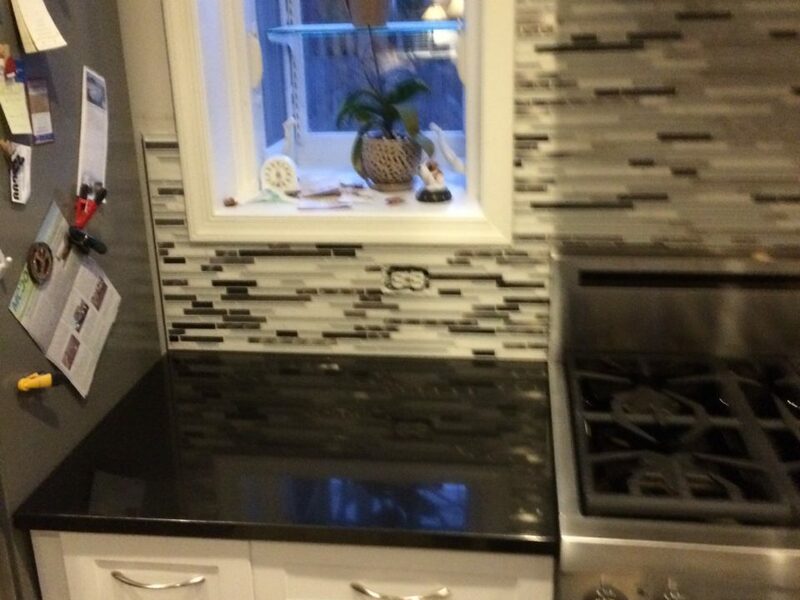 Beautifys Homes & Businesses, Inc. is a kitchen and bathroom remodeling contractor serving all of Howard County, MD and surrounding areas with, including: Columbia, Elkridge, Ellicott City, Fulton, Jessup, Marriottsville, Clarksville, Woodbine, North Laurel, Laurel, and Savage. 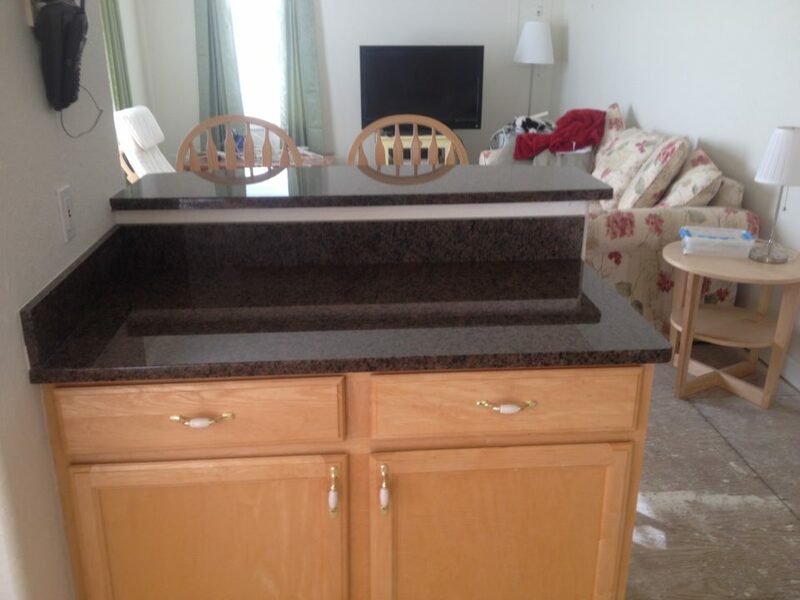 Need Help Designing Your Remodeled Kitchen or Deck? 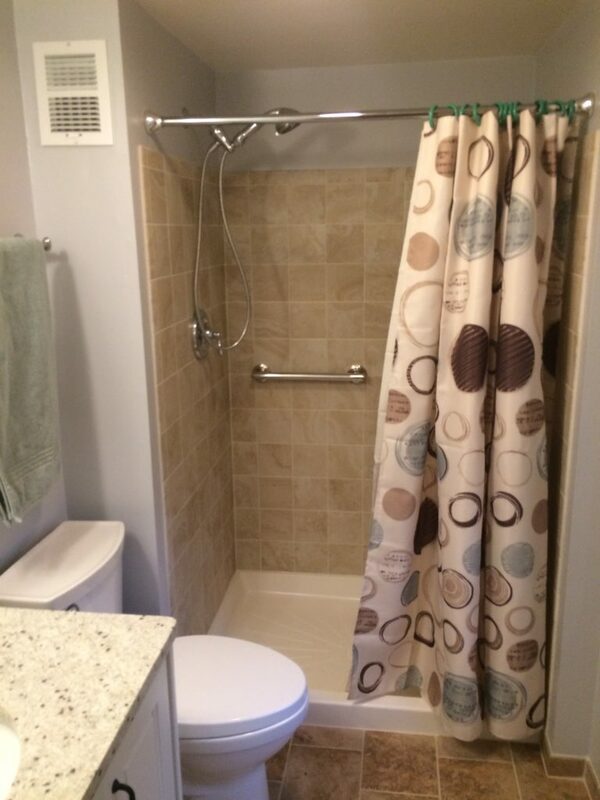 We offer design services to insure your renovation meets your expecations and stays within your budget!